FRUITS AND VEGETABLES: Pretty isn’t always better. Several years ago I was ushered into an area in back of Sam’s club to wait for an item I’d purchased to be disassembled. I saw buggy after buggy of food put into the incinerator. The amount of it was unbelievable and that was just from one day at one store. They destroyed hundreds of pounds of perfectly good food on a weekly basis without donating it to a shelter, needy families, or even a farmer that could have fed it to poultry, pigs, etc. There was milk, potatoes, onions, carrots, celery, apples, bananas, and other produce, sinful amounts of bread and baked goods, cartons of eggs, etc. Anything stamped with an approaching date was destroyed. Over 14 billion [billion with a B] pounds of food end up in landfills annually when that food could be provided to shelters and needy Americans reducing the burden placed on the American taxpayer to feed underprivileged citizens, and the old “fearful of a lawsuit” response doesn’t hold water. A few years ago I worked an event in Florida and stayed over for a few weeks to visit with friends. While there, her friend who is a strawberry farmer near Plant City, gave her permission to pick strawberries from his field. He said the first and largest of the berries had been picked and it would no longer be profitable for him to have the berries picked and taken to market. We picked only a quarter of two rows and had her van completely filled with boxes and crates of strawberries. When you consider that this field covered several acres we’re talking about a massive amount of fresh strawberries that were going to be plowed up because the owner said American shoppers would only buy the largest and prettiest of the berries. I was appalled. What about the hundreds of jars of jam that could have been made from that many berries? I spent 3 days making jam which my friend and I split (over 50 quarts) from just a fraction of two rows of berries. The world can sustain only so many people and as the number rises, so does the danger of food shortages. We can no longer afford such wastefulness. We don’t have to grow more, we just have to waste less. Multiply the strawberry scenario by thousands of fields of fruits, berries, and vegetables and one can begin to comprehend the level of negligence in destroying such nourishing food. Most Americans have grown up with hybrid produce that was grown to look pretty, no matter how badly the flavor suffered in the process, and refuse to buy anything but perfectly shaped and colored fruit. 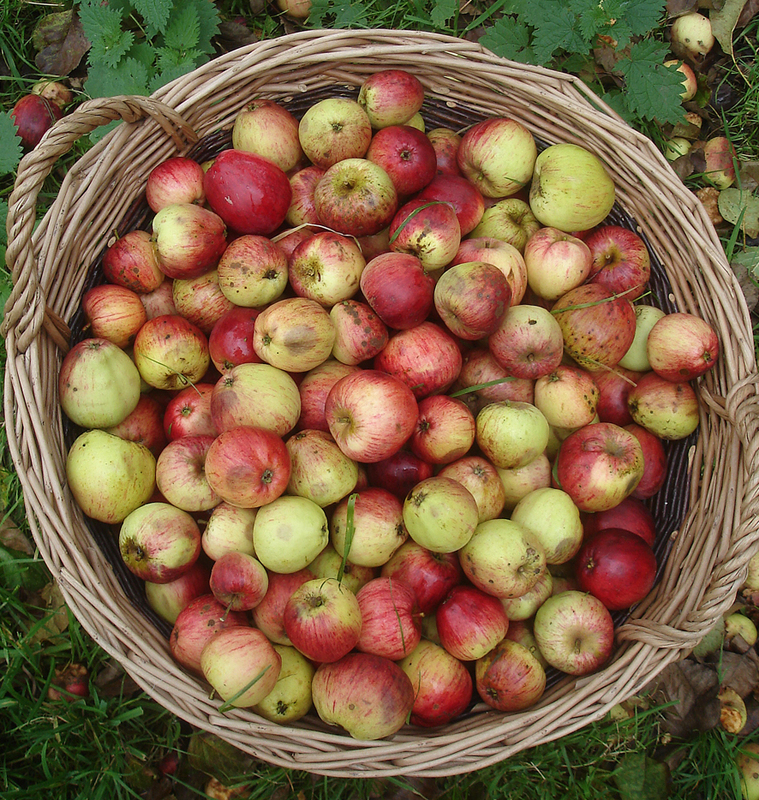 When I was a kid my grandparents had an apple tree which produced lots of apples but in drying them we sometimes needed to discard a small portion of an apple because of a blemish. The rest of the apple was perfectly good as I can attest having eaten more than my fair share of fried apple pies. The same is true of tomatoes, beans, peas, etc. that we canned or froze for winter use. Why do we think a piece of fruit has to be flawless in appearance or identical in size to the others in the basket to be consumed? I like to think that most farm families know that once it is peeled, dried or made into a pie a spot on the peel doesn’t matter one bit. Hopefully large growers will come to the same realization.